We are dedicated to serving your needs through our prompt and reliable service. Our installation department and engineering teams work togather to make sure that your fire equipments is installed according to the location in proper position and is suitable for the class of fire. Our technicians are constantly tested and trained, so you can be assured that your project will be competenly completed as quickly as possible. No need to deal with multiple service companies and multiple invoices. 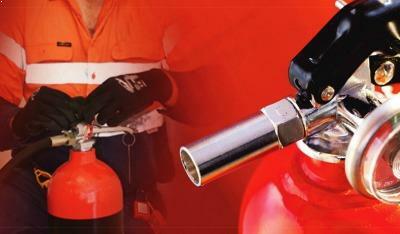 ABC FIRE can Provide you with one service agreement for all of your fire protection equipments. Customers can receive an email or phone call or both to remind them of upcoming inspections. Our computer system keeps track of all your system information so you never have to worry about missing an inspection. ABC FIRE has its own refill plant to refill/service. Section BIS 2190 of the law demands that fire extinguishers must be refilled by the manufacturer or authorized vendors only. 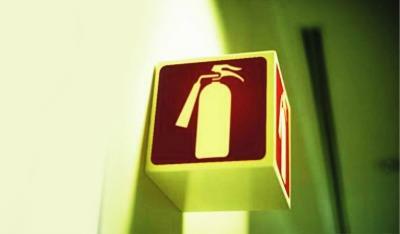 When you chose ABC FIRE products for your premises, you chose the best in fire safety. But at some point, someone inyour organisation may have opted for a cheaper local vendor for a refill. ABC FIRE Service Team is a group of skilled, trained engineers & technicians who undertake a Service Schedule for AMC customers to ensure that every ABC FIRE Device in the client’s premises is always working optimally. 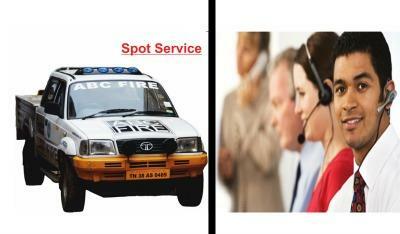 New developments in fire fighting technology are happing rapidly at ABC FIRE. 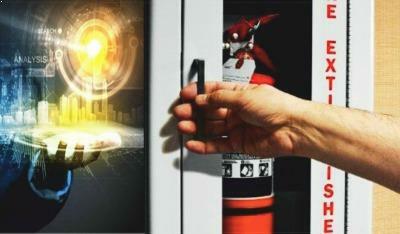 With new products we bring improved fire safety solutions. Your fire safety needs may have evolved over the period of time. 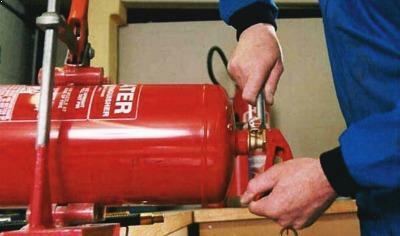 Special offers(Price offs/Buy back scheme) is available to replace your old extinguisher. 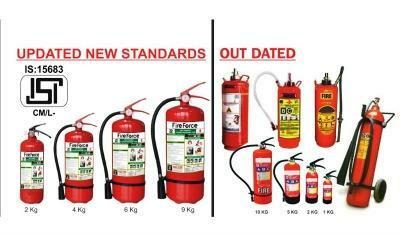 Our reputation of providing our esteemed customers with the best service available, has given us an enviable position in the fire fighting equipment’s. We offer a full line and wide spectrum of choice to them, enabling them to select the most suitable product in terms of specification and application. Our customer support does not end at product delivery or the shipping department. 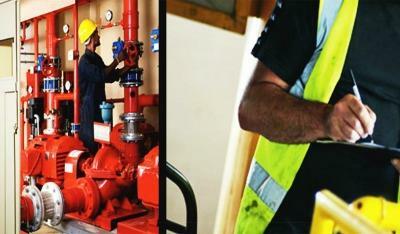 We pride ourselves on responding to customer needs and helping them to utilize our equipments to its highest potential.